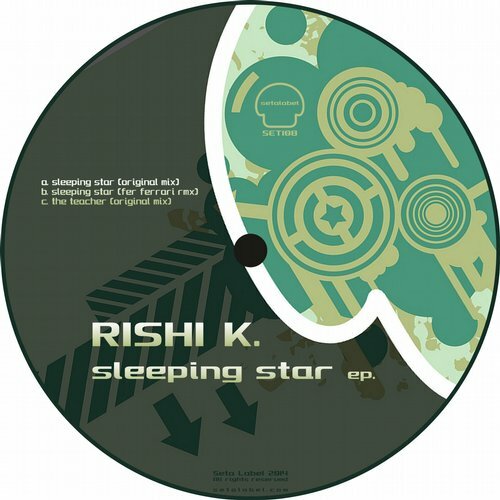 Veteran of deep house, Rishi K. is back on Seta Label with another hot rocking EP, Sleeping Star! 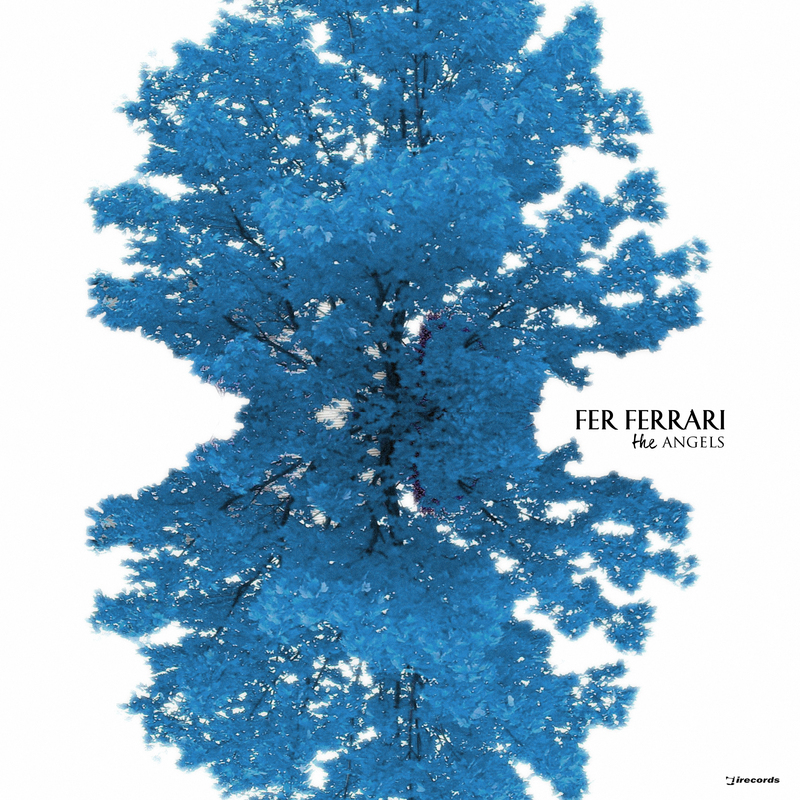 The new EP features two driving original tracks with a killer remix from none other than label boss of Deepclass Records, Fer Ferrari. The vibe is decidedly darker and dirtier this time around, although Rishis signature psychedelic and groovy sound is still very present. 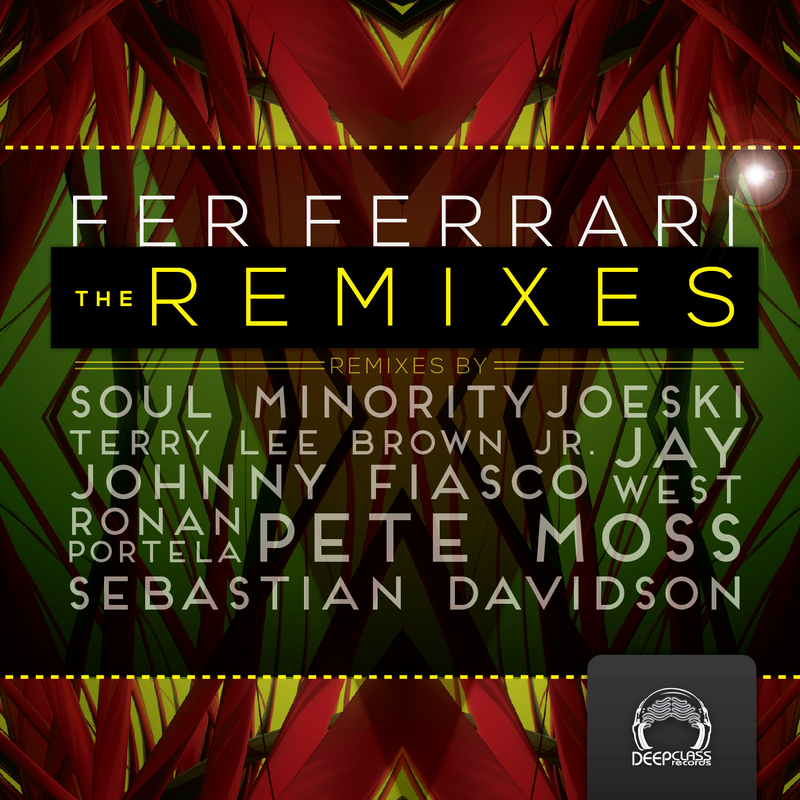 Guaranteed to make anyone want to move and groove, Sleeping Star is a must for anyones deep house collection!